Our business is rooted in faith, family, friendship — and the wholehearted service of others. Beyond design services, we hope to provide our clients with a renewed sense of confidence and purpose as they begin a new season in their business. Here, we've curated resources exclusively for you. At With Grace and Gold® we are dedicated to your success. We've carefully created and curated a collection of resources and videos to help you succeed. Using Showit does require some learning, so we encourage you to have patience and to carefully review the resource and video library below. Please review our resource and video library in full, prior to customizing your design. By doing so, you'll have a well-rounded understanding of Showit and can begin customizing your design with purpose and confidence. Please know, your path is up to you. While our resources, videos, and recommendations have been created to help you successfully launch your new online home within 2 weeks, please know, your journey is entirely up to you. Our sincere hope is for you to feel supported, encouraged, and guided through customizing your design - no matter when you'd like to launch your design. hank you so much for purchasing a design from from our With Grace and Gold Showit® Template Collection. We're so happy to welcome you to our With Grace and Gold® family! Simply drag-and-drop or double-click to customize every feature of your design. Every design offers a Desktop and Mobile Design for beautiful browsing on all devices. Apply your desired SEO Titles, Descriptions, and Keywords to each page and every photo to boost your SEO. Your Showit Website will be connected to a powerful WordPress Blog. View 20+ expertly-created videos in our Showit Video Tutorial Library. Awarded as 2018's Showit Designer of the Year, we're sharing our expert-level guidance! Gather your website content and compose your website copywriting with purpose and strategy, using our Website Content and Copywriting Guide. Before you hunker down to customize your Showit design, use our Getting Started Checklist to be sure you have everything you need to succeed. Launch your brand new web design with purpose, confidence, and clarity. Using our comprehensive Launch Day Action Plan Checklist, celebrate your Launch Day seamlessly and confidently! Within our customer Facebook Community, you'll receive personal support from With Grace and Gold®. We'll be available Monday-Thursday, 7 AM - 3 PM CST. Receive exclusive access to our customer Facebook Community, reserved for customers of With Grace and Gold®. Receive support and guidance, or ask for feedback about your design! If your website is down, or you're experiencing an urgent technical emergency, use Showit's Emergency Contact Form. Showit offers a Facebook community of its own. Join the Showit User Group to connect with fellow Showiteers, to ask questions, and more! Showit offers a variety of communication channels, including a chat feature within your Showit dashboard. Learn more about Showit's communication channels! Begin by downloading and printing our provided Getting Started Checklist. Within our Getting Started Checklist, you'll discover all of the resources you need to begin the customization process. 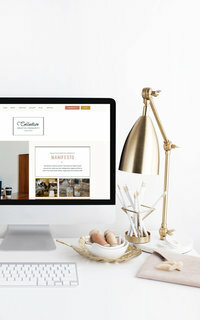 are you HOPING TO LAUNCH YOUR NEW WEB DESIGN withIN 2 WEEKS? For a successful customization process, gather your website's content and compose your website's copywriting. Use our Content + Copywriting Guide to guide you through this process. Now that you've gathered your content and carefully reviewed our Showit Tutorial Library, upload your design to Showit and begin the launch process, a 1-week process Showit will manage for you. Now that your Launch Process is underway, begin customizing your Coming Soon Page. That way, when your launch process is complete, your Coming Soon page will be seen by visitors. 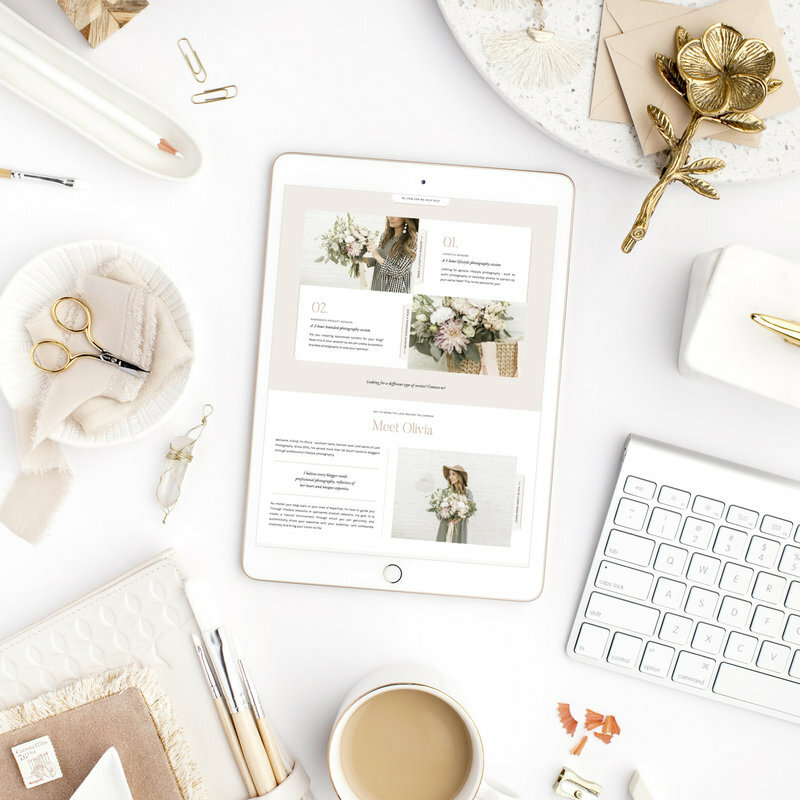 Today, focus wholeheartedly on your Home Page - the first impression your online home provides to your Ideal Client. Customize your design freely, while keeping your Ideal Client in mind. Today, focus wholeheartedly on your About Page - a place for your Ideal Client to learn more about you, your expertise, and your unique approach. Your About Page is about creating a connection. Today, focus wholeheartedly on your Services Page. Clearly, concisely share about your unique services. The goal of your Services Page is to guide your Ideal Client toward contacting you. Today, focus wholeheartedly on your Portfolio Page. Showcase your best work - work aligned with your Ideal Client. For user-friendliness, we recommend no more than 25 photos per gallery. Today, focus wholeheartedly on your Blog. Important Reminder: Your blog content is created and published within WordPress. The placeholder content within Showit should not be edited or adjusted. Today, focus wholeheartedly on your Contact Page. If possible, we recommend providing your visitors with a variety of ways to connect with you: Telephone, email, and your contact form. Optionally, focus wholeheartedly on your Shop Page. 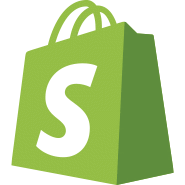 First, sign up for Shopify Lite. Then, add your products to Shopify Lite. Lastly, customize your Shop Page to align with the products you'd like to offer. Optionally, focus wholeheartedly on your Product Pages. Duplicate your Product Page to create several product pages, corresponding with the products you've listed on your Shop Page. Use our Launch Day Action Plan to be sure every detail of your design has been customized and carefully reviewed. Be sure your design is polished and ready for a successful Launch Day! Lastly, schedule a day on which to celebrate your Launch Day! You may choose to launch as soon as you've finished, or you may share a social media countdown. Congratulations! Here, follow Showit's Launch Process in full. Once complete, Showit will notify you. Use our Checklist to guide you through our best practices for reviewing and polishing your design prior to your celebrated Launch Day. Please let us know when your design is all set for its Launch Day! We'd love to take a peek and celebrate alongside you. Please feel free to share within our Facebook Community, too! 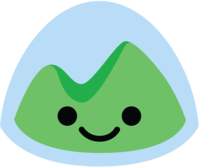 Basecamp is our go-to project management system. It makes our Client Experience seamless. 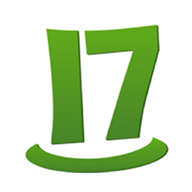 Shopify is our chosen eCommerce system. It is user-friendly and can easily be added to your Website! *With Grace and Gold® may receive an affiliate commission from your subscription. 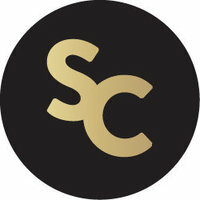 SCStockshop offers beautiful, professional photography for creatives of all kinds. 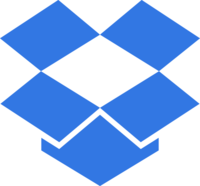 A user-friendly cloud storage system for your documents, photos, and more! A visual Instagram planner, to ensure your Instagram feed is purposeful and polished. 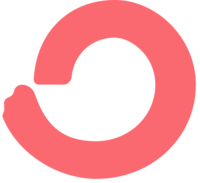 Manage contracts, payment plans, and questionnaires in one quick and easy place! Send powerful newsletters and sales funnels to meet the unique needs of your audience. Create an engaging, one-of-a-kind quiz to build and engage your audience.